Seems that I recall that the Lipscombe House was allegedly known as a "haunted" house. 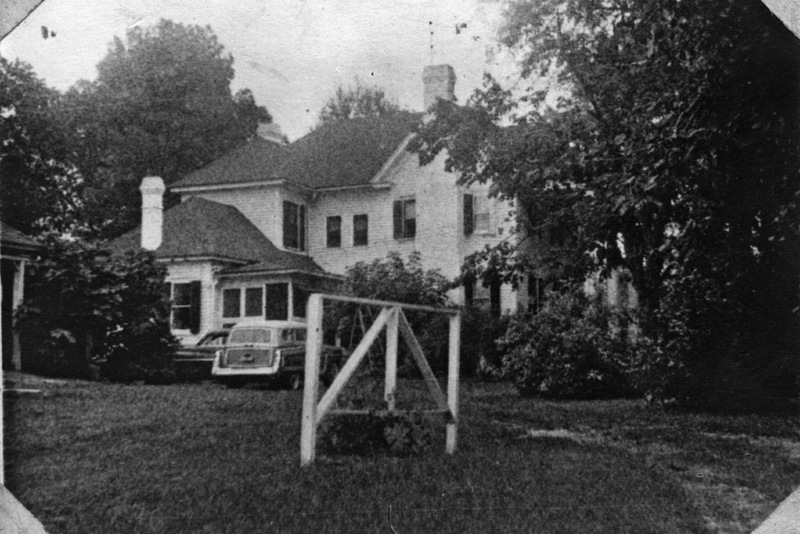 When it was still a private residence (maybe the 1970's? ), Duke University had sent one of their parapsychology teams to the property to investigate. It is a lovely Inn. I stayed their on my first visit to Durham and now pass it most days when I head down Roxboro Rd. Thank you for the historical insight you provide on this blog. No - I haven't done any of the residences in Duke Park. Gary, Have you seen the 1856 will of William Cain? Among a lot of other landholdings (he must have been very rich, indeed), he lists 1950 acres "in Orange" and a "house on the Eno" that he had given to his sister, Mary, "twenty years ago" but had not yet conveyed the title. he also mentions joint ownership of some property with John Kirkland. i have several early photos of this house. My great-grandmother was born there! 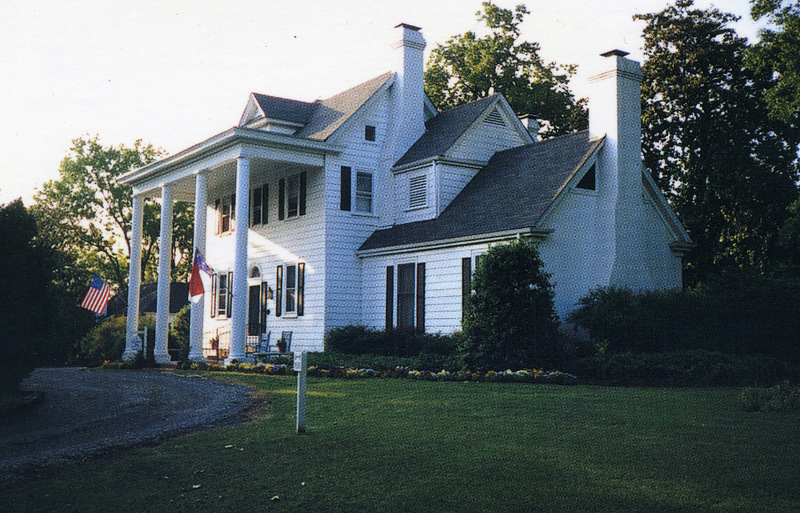 Among the early structures scattered through northern Durham County, the Lipscomb House/Arrowhead Inn is potentially the most recognizable and recognized. A large stone arrowhead sits at the corner of the property, marking the location of the old Indian Trading Path. The property's European roots date to 1755, when Joseph Brittain received a grant of over one thousand acres of land from John, Earl Granville. The land was transferred from Brittain to William Cain, and through family to Edward Davis and his wife, who acquired the land, and perhaps a house. In 1834, Davis sold the property to someone with the surname Lipscombe, who is surmised to be John D. Lipscombe, a wealthy planter and, for a short time, partner (1856-57) in the area's first textile industry, the Alpha Woolen Mills. 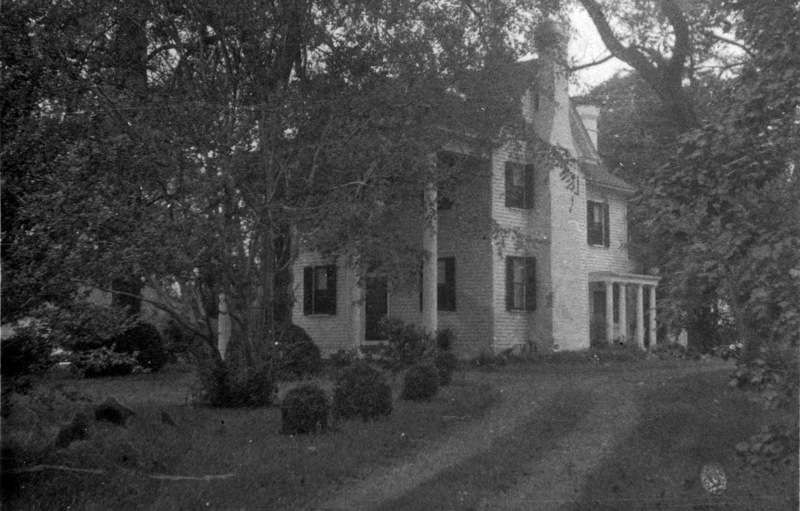 Around 1835, Lipscombe constructed a side-gabled Federal-style house, joining it to an earlier two-story dwelling that is now a rear wing. Early-and mid-twentieth-century additions surround this central structure. 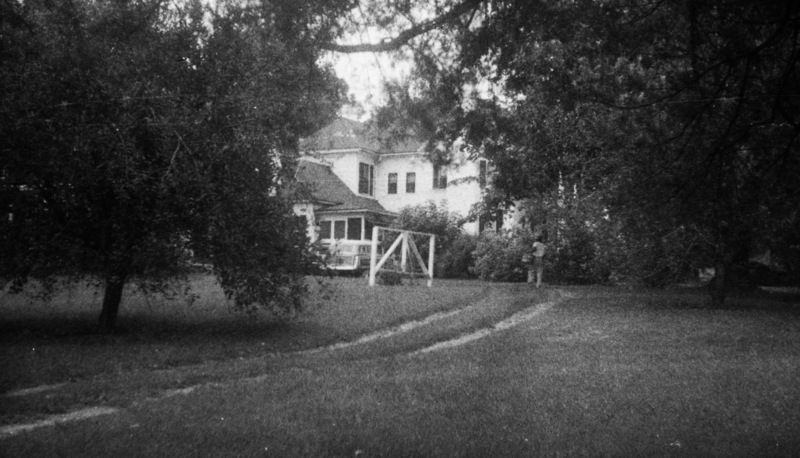 A one-story wing on the east, a two-story wing on the west that includes an enclosed porch, a large rectangular one-story shed that covers the rear facade, and a colossal portico added to the front facade have expanded and modified the appearance of the house. 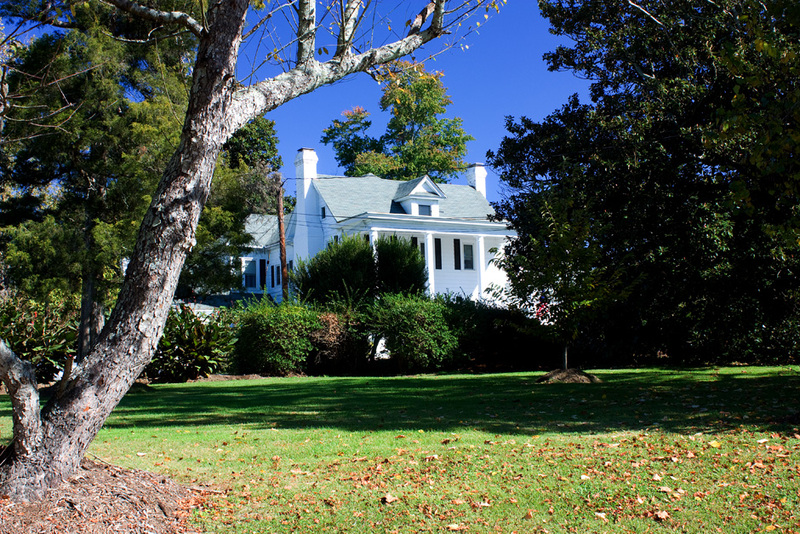 The Lipscombe House is now the Arrowhead Bed and Breakfast Inn, named for a stone arrowhead at the corner of Roxboro and Mason Roads, which marks the route of the old Indian Trading Path.